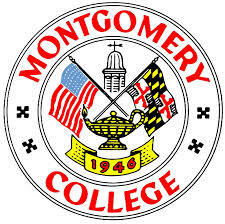 The Rockville Campus is now Montgomery College's largest, with an enrollment of more than 15,000 full- and part-time students. Readily accessible by bus and the Metro rail system, this campus offers more than 600 courses in over 40 areas of study. People of all ages attend classes on this culturally diverse campus, while thousands of others enjoy art shows, conferences, lectures, movies, plays and more here. The new Science Center provides much-needed, modernized labs and for the growing science and engineering programs at the Rockville Campus.